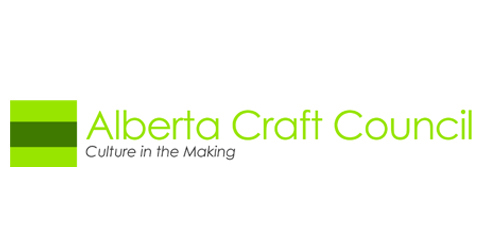 Founded in 2013 by artists Laura Sharp, Kari Woo and Natalie Gerber - alumni of the Alberta College of Art + Design - The New Craft Coalition was born out of a common intrigue with the intersection between creativity and small business. Create and host cultural events that provide the stage for quality makers to meet their audience and attract patrons that can understand and appreciate the intent and value of the work presented. Build community by introducing makers to makers, makers to supporters, arts advocates to members of the creative community, and small businesses to new opportunities through our events. Foster the local economy by advocating for support of small and independent creative businesses and facilitating relationships that extend beyond our events. Support the development and ongoing sustainability of the independent maker by providing a professional context for their art, craft and/or design, as well as an environment that encourages sharing with and learning from peers.